I thought we had a thread on this place. Maybe the old forum. View à¸à¸£à¸±à¸§à¹à¸à¹à¸²à¸à¸¹à¸à¹à¸à¹à¸² - 9X9 Kitchen in a larger map. Located on Mukkamontree just a bit west of PB Restaurant. This popular spot serves a fusion of Thai and Western dishes. i really need to check this place out. it's walking distance from my house i've heard. looks amazing! It's good food. The menu is very extensive. 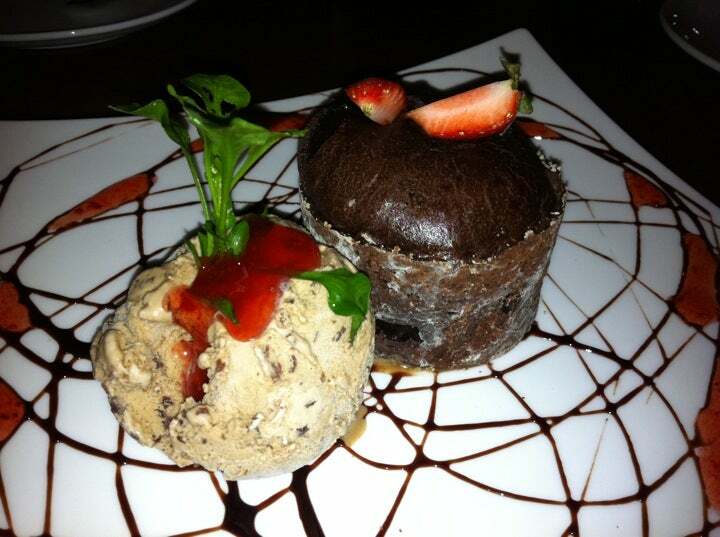 If you want the delicious chocolate lava for dessert, order about half way through your meal; it takes nearly half an hour to prepare and bake. 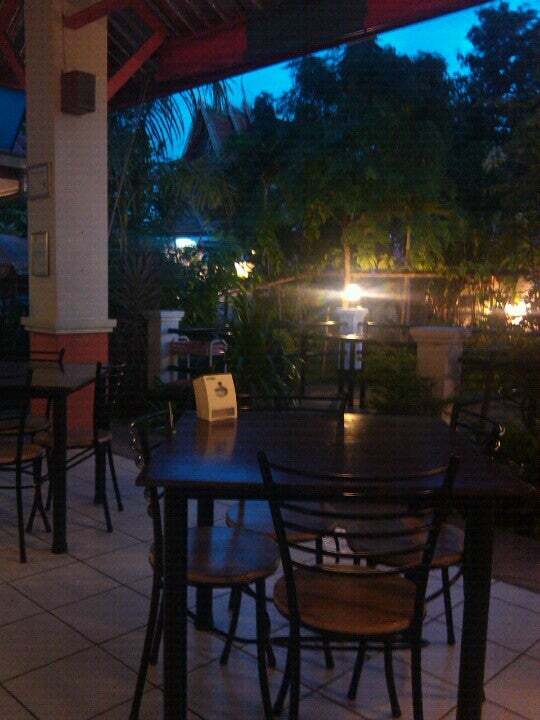 fantastic place and one of the only farang / thai places that mr. mely has actually liked the food. mr. mely had the nam prik fried rice. i had to masaman curry with potato croquettes. both were huge portions. the curry could have easily been shared by 3 or 4 people. we also got the lava cake and banana spring rolls for dessert. both were beautifully presented and delicious. next time, we'll have to bring more people with us so we can share (and try more items). the staff were excellent. some of the best customer service we've had in a long time. I'm glad you enjoyed it. The current wait staff has been there quite a while. I agree they are very good. Well trained.